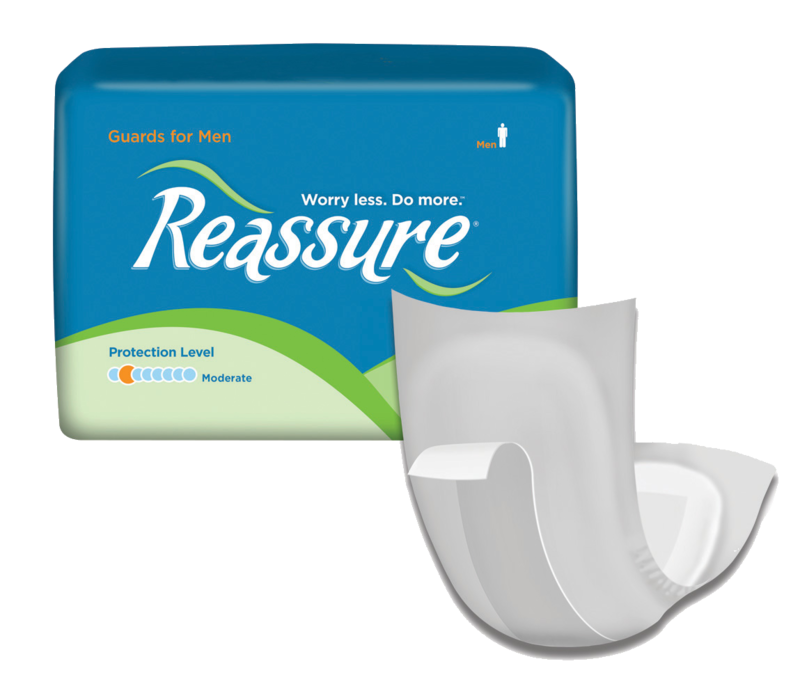 Try our Reassure Essentials bundle! 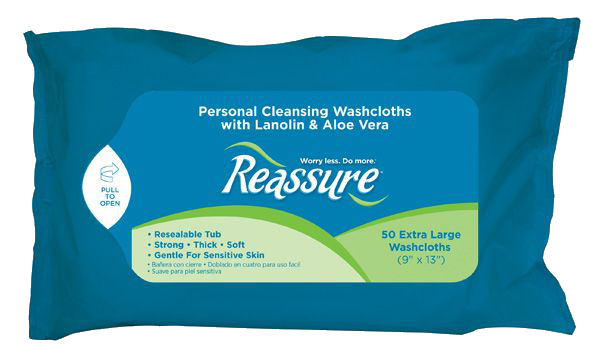 Bundle your purchase and SAVE! 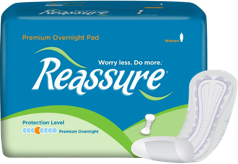 Try our outstanding Reassure products and SAVE over $10.00 compared to purchasing separately! 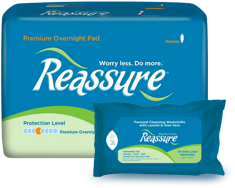 Enjoy the convenience of an all-in-one bundle of our favorite Reassure products!